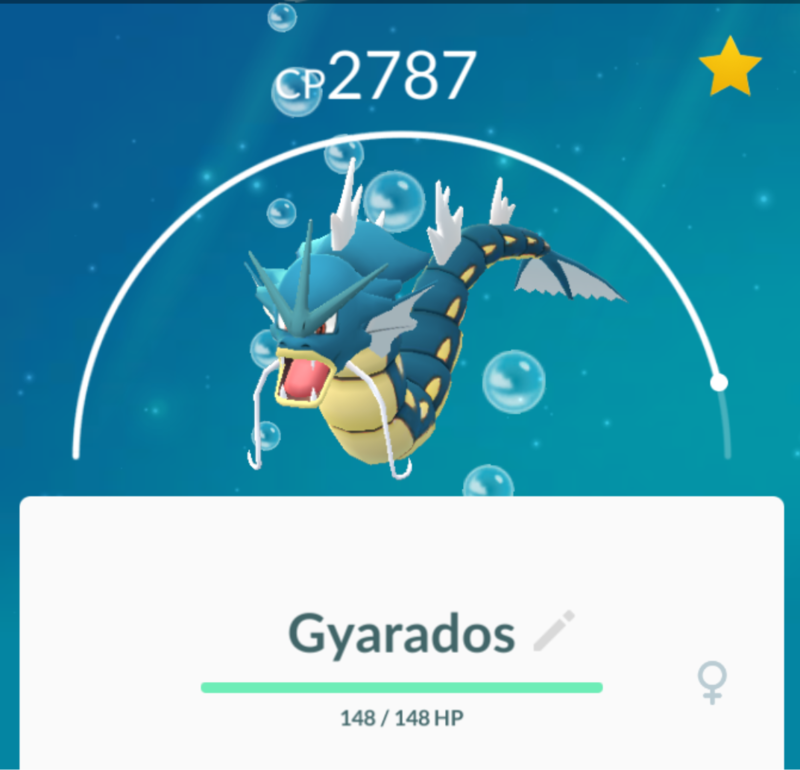 Home How To's	How to Use Stardust to Your Benefit in Pokémon GO! Stardust is one of the most valuable entities in the Pokémon Go game. Although it’s an integral part of playing, it’s not always obvious how to utilize it. With that in mind, here’s a look at what Stardust is, how it’s earned and ways to use it to your benefit. Stardust is an incredibly important resource used to increase the CP (combat power) and HP (hit points) of a Pokémon. 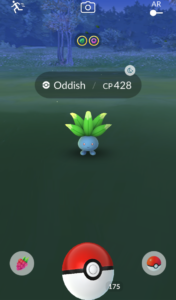 There are 2 main ways to earn Stardust in the game; catching and hatching. Each Pokémon captured offers up a certain amount of Stardust, depending on its evolution. If the monster captured is weather boosted, bonus Stardust will be rewarded. When a Star Piece is activated, players can earn 1.5x the usual amount of Stardust, during a 30-minute period of time. 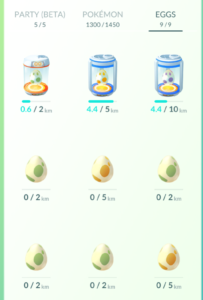 The amount of Stardust earned with an egg hatch depends on the size of the egg and the type of Pokémon hatching from it. The higher the kilometer of egg, the higher the Stardust. Besides catching and hatching, players can also obtain a small amount of Stardust by feeding berries to the Pokémon at friendly gyms. There are 3 main ways Stardust can be expended. Which one you choose, will depend on how you personally enjoy playing the game. 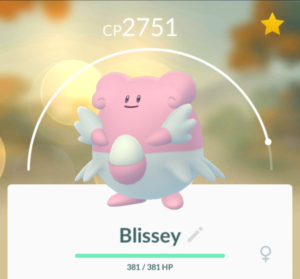 If your goal is to stay in gyms as long as possible, then you’ll want to spend your Stardust on powerful defenders such as Chansey, Blissey, & Snorlax. You may even want several of each. If your goal is to take down a gym as quickly as possible, then you’ll want some good fighters on your team. Since most gyms contain a wide variety of Pokémon, it’s a good idea to have a diversified squad. Instead of a team of Blisseys, put together a group that includes 1 high powered/high CP of each Pokémon type (i.e. water, fire, psychic, etc.). One of the most popular reasons for spending Stardust is to build up teams of Pokémon for defeating Raid Bosses. Although it’s nice to have “tanks” which can take a hit, the goal here is to have monsters with great attacks. Because, the more damage you do in the fight, the more bonus balls you’ll receive for your attempt to capture the Raid Boss. Another advantage to having a strong team of attackers is that you’ll be able to take down a Raid Boss with less Trainers. This especially comes in handy when it’s hard to coordinate a group for a Raid. One thing to keep in mind when building your team is that it’s more advantageous to power up several Pokémon to a “medium” CP level than to have 1 huge CP monster and 5 low ones. 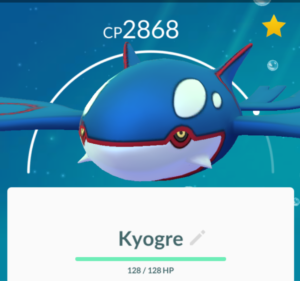 If raiding is your main goal, these are the best Pokémon to spend your Stardust on, separated by level. The best move set for each is also listed. 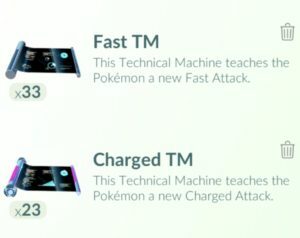 If you have an amazing fighter that doesn’t have the best move set, you can change that Fast or Charge Attack (or both) using a TM. TM’s are obtained as rewards in the higher-level Gym Raids. If you’re unfamiliar with TM’s, you can reference our article on this topic. 1. Don’t spend your Stardust until you’ve reached at least Level 30 in the game. You’ll receive/capture more powerful monsters after this accomplishment. 2. Don’t use your Stardust to build up a low-level Pokémon. Instead, save it for ones that are higher. A good rule of thumb is to only use Stardust on monsters that require at least 2500 Stardust to power up. 3. 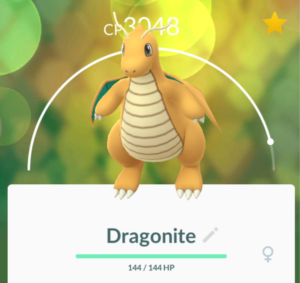 Don’t power up your Pokémon past level 30 (5000 Stardust) because each CP gain afterwards is cut in half. 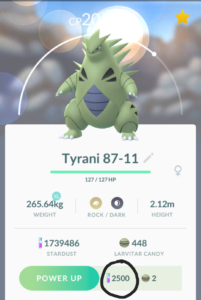 Pre-level 30, my Tyranitar gains 48CP with each power-up. 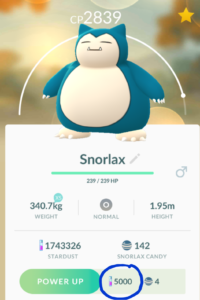 Post Level 30, the gain is only 24CP. Of course, you can go as high with your power-ups as you want. However, in my opinion, it’s a waste to do so because the gains don’t outweigh the costs. 4. Don’t waste Stardust on rare Pokémon you don’t have a lot of Candy for. You’ll be unable to go any higher when you run out of Candy. One of the reasons Stardust is so valuable is because it can’t be bought. Instead, you have to earn it by playing the game. When you spend this precious commodity in the right places, it will benefit you for a longtime to come.